The Rialto Cafe is located on the 16th St. Mall in a historic building that once housed Joslin’s Department Store. 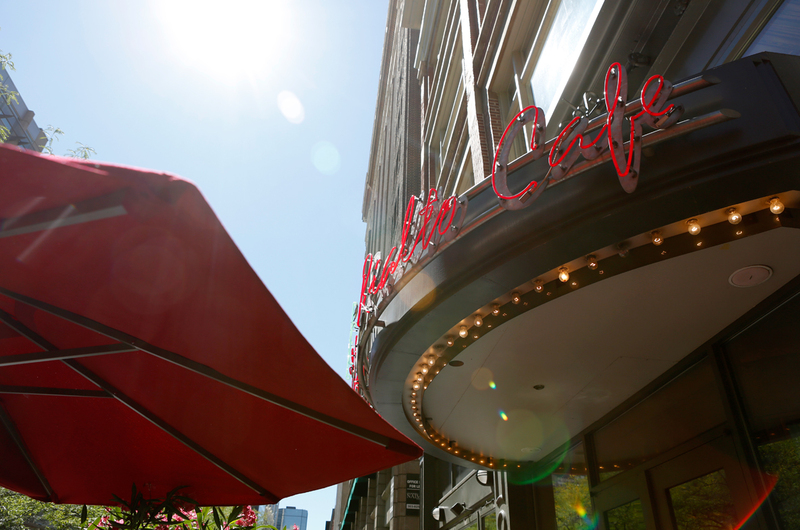 Situated close to the Denver Center for the Performing Arts Complex, Rialto Cafe takes its name from a classic movie house that once was located next door. The Rialto Theatre was known as the "most up to date picture theatre" during its heyday, but as the era of the multiplex arrived, the theatre went dark.